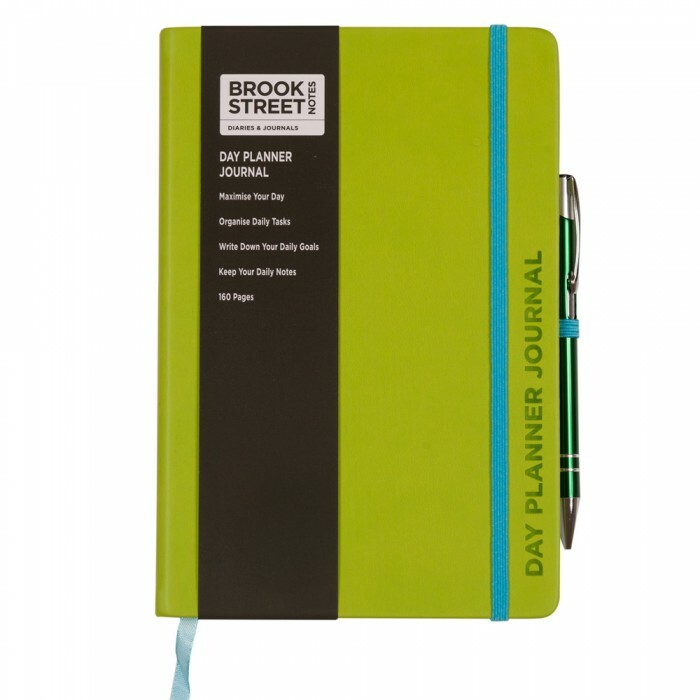 A simple way to maximise your day. 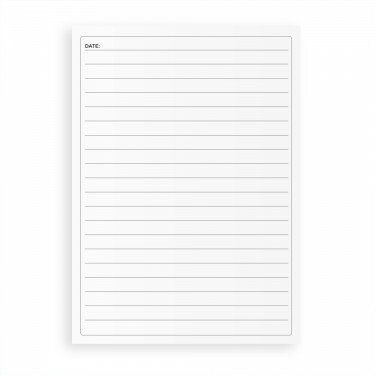 There is a space to date each page. 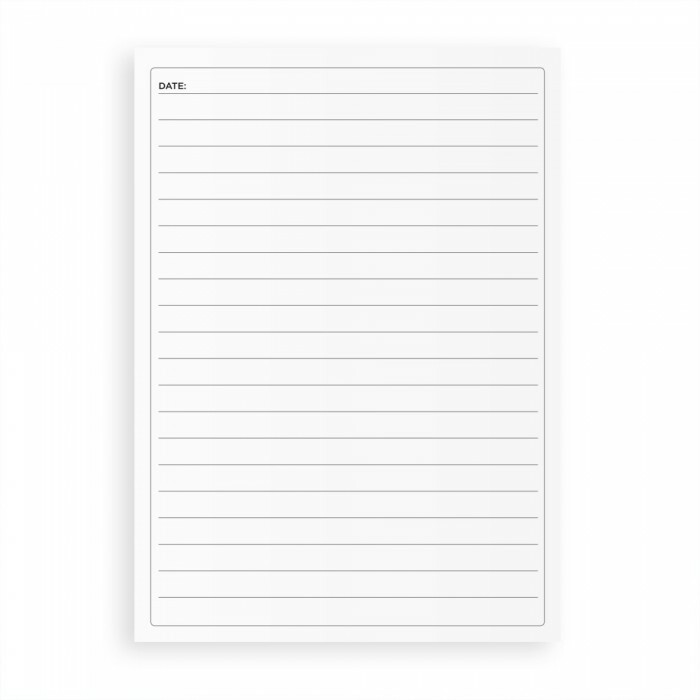 You can keep your daily or weekly notes, write down your daily goals, tasks or maybe record your passing thoughts and written works. 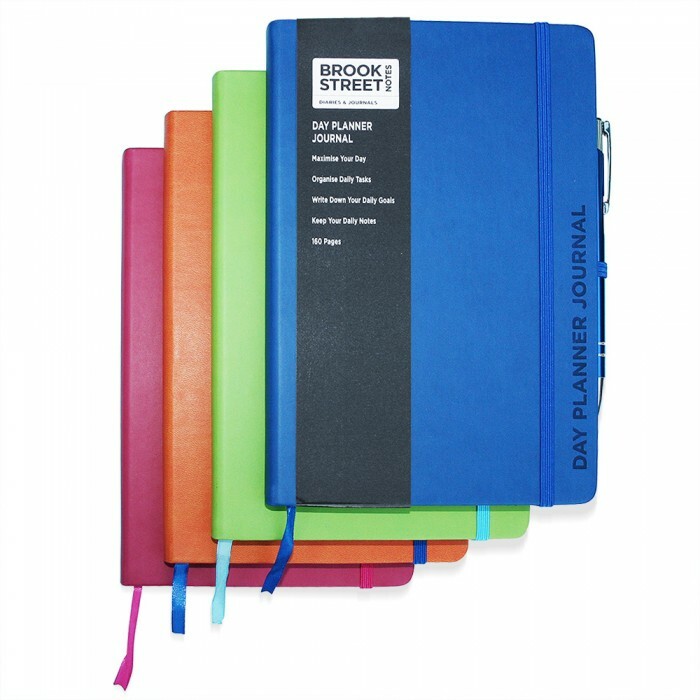 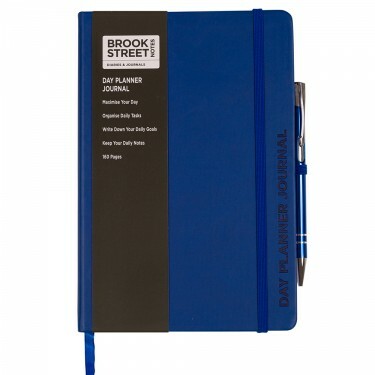 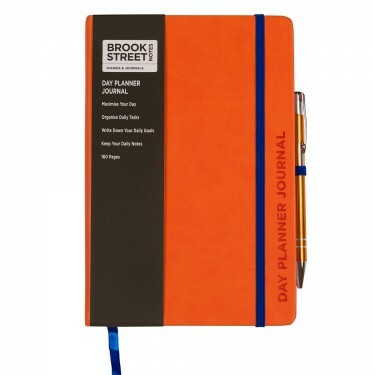 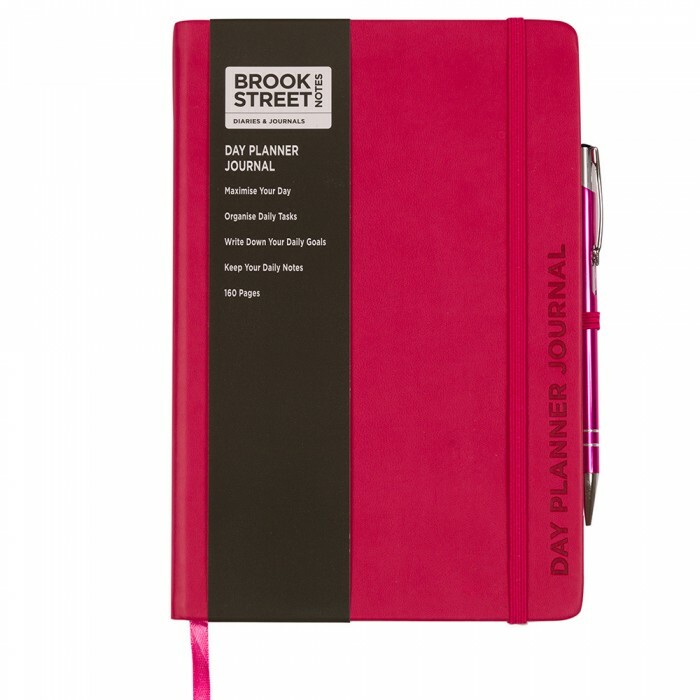 A hardback journal with soft PU leather feel in four vivid colour options (deep blue, lime green, fuchsia pink & bright orange) and in two sizes (A5 & A6). 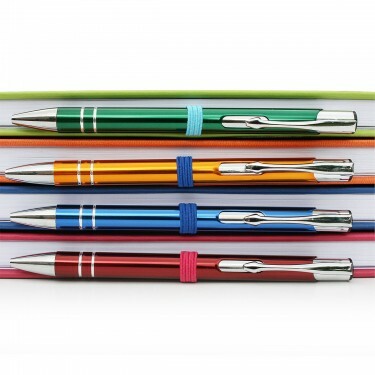 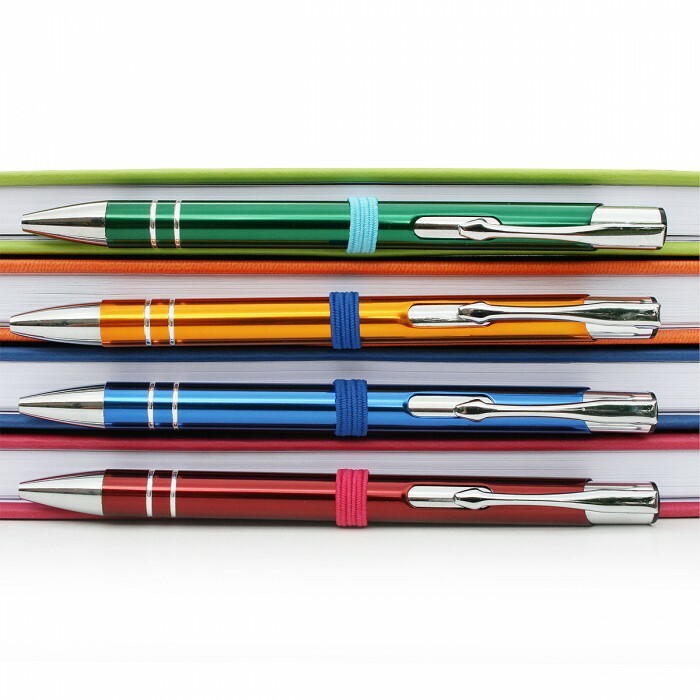 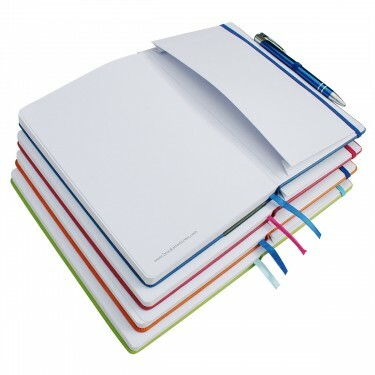 Includes expandable rear inside pocket, ribbon marker, elasticated close, and pen holder with colour coded matching styled ball pen.